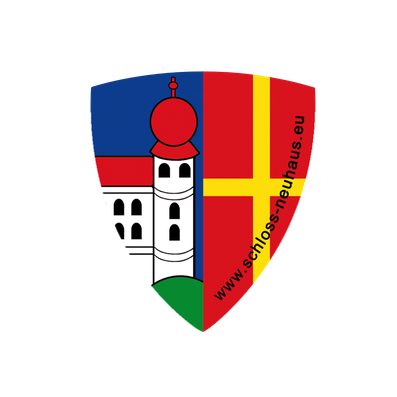 Schloß Neuhaus - Wappen zeigen! Aktuell kostenlos für Sie zu haben. 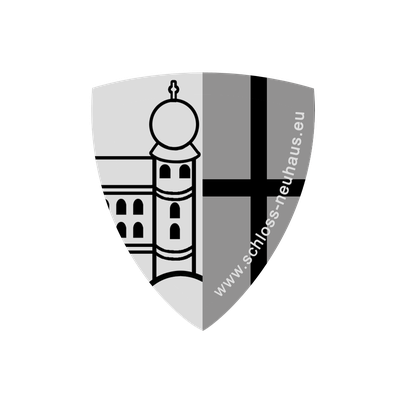 Unser Wappen als Aufkleber. Einmal im schönen Farbdruck und einmal ganz edel auf Silberfolie. Beide auch für den Outdoor Einsatz geeignet. Schloß Neuhaus - genau richtig! Das zeigen wir nun auch gerne nach außen. 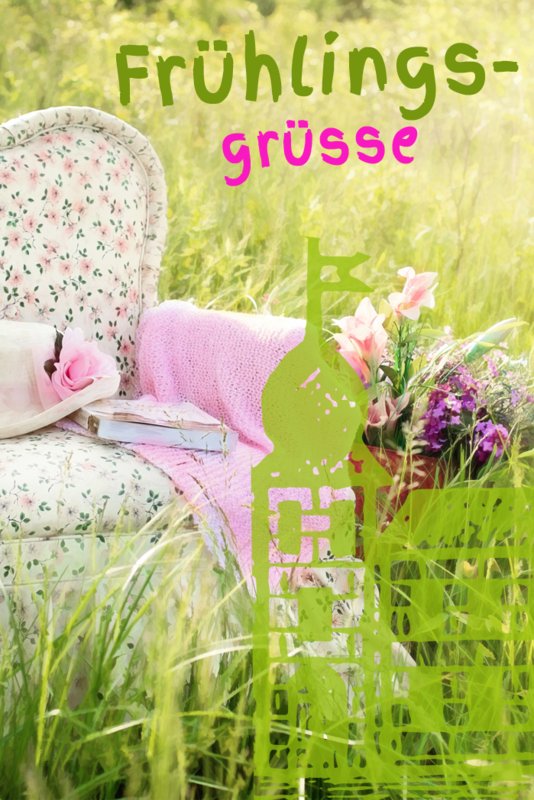 Zu Erhalten sind die Aufkleber in vielen Geschäften in Schloß Neuhaus, fragen Sie nach! Howdy! This blog post could not be written much better! Reading through this post reminds me of my previous roommate! He constantly kept preaching about this. I will send this post to him. Fairly certain he's going to have a very good read. Thank you for sharing! Very nice post. I simply stumbled upon your blog and wanted to say that I've really enjoyed browsing your weblog posts. In any case I will be subscribing to your feed and I hope you write again soon! Asking questions are actually good thing if you are not understanding anything fully, except this article offers good understanding yet. I do believe all the ideas you have introduced on your post. They are very convincing and can certainly work. Still, the posts are very brief for newbies. Could you please extend them a bit from next time? Thanks for the post. Wonderful goods from you, man. I have understand your stuff previous to and you are just extremely great. I actually like what you've acquired here, certainly like what you're saying and the way in which you say it. You make it entertaining and you still care for to keep it sensible. I cant wait to read far more from you. This is actually a tremendous website.